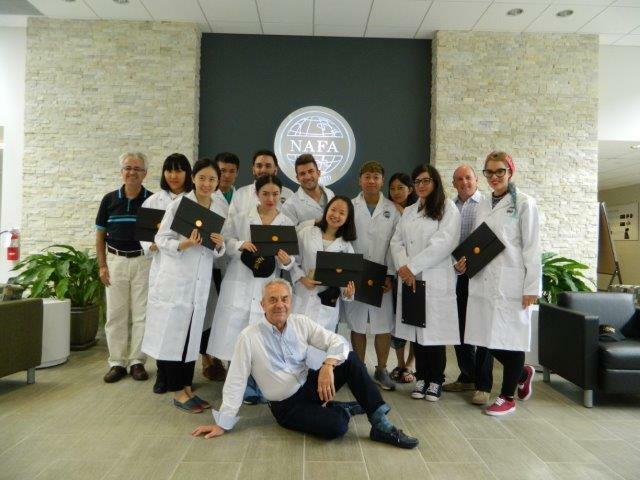 NAFA’s commitment to young designers. 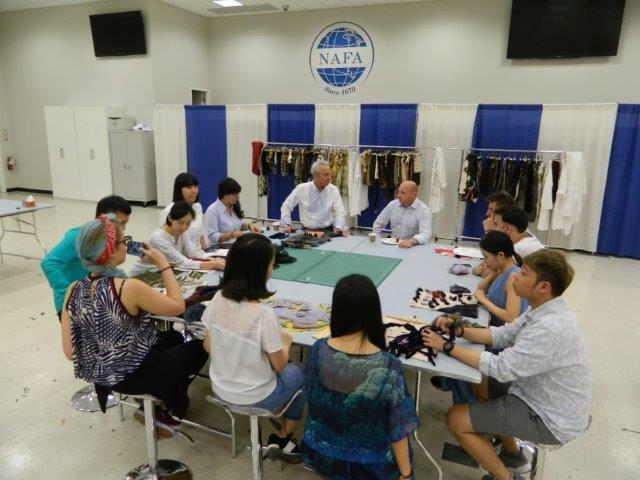 Posted on March 23, 2016 Comments Off on NAFA’s commitment to young designers. 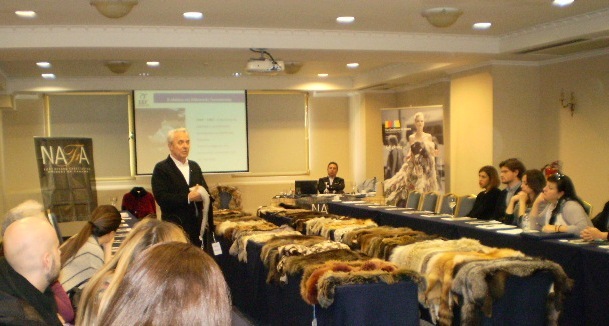 NAFA believes in Future, and future in fur business can only come through the fresh, innovative ideas of young designers. 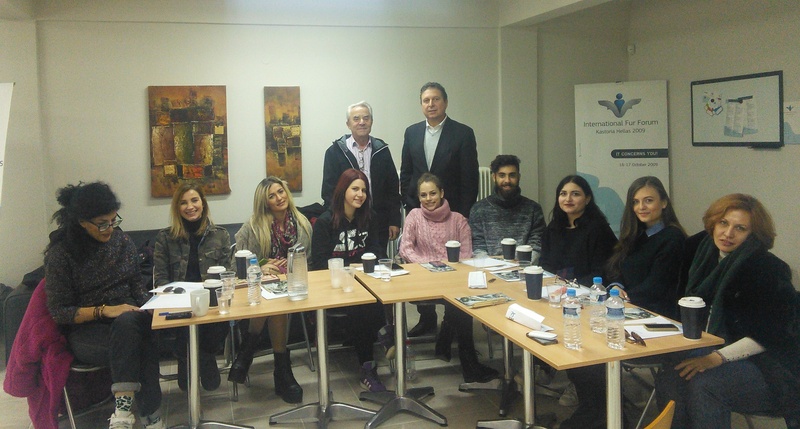 This is why NAFA strongly supports Greek Young Designers through several activities with the cooperation of Hellenic Association of Furriers, proving in practice its commitment. Working closely with haute couture or ready to wear top designers for many years, NAFA highly appreciates the importance of design and trust their ideas. Special presentations about fur in Thessaloniki and Athens, a Fur Info Seminar in Kastoria, and the top of all, the Greek Young Designers Competition which is held for a fifth consecutive year within the framework of Fur Excellence in Athens International Fur Fair, offer young designers the opportunity to learn and be inspired by fur. During FEA 2016, Greek Young Designers Competition’s final judging and award ceremony will take place on the second day of the exhibition and three out of the 10 finalists will gain the one-week info seminar at NAFA Studio in Toronto, Canada.